Christie is dedicated to having a real and important impact on the lives of injured people and their family members. 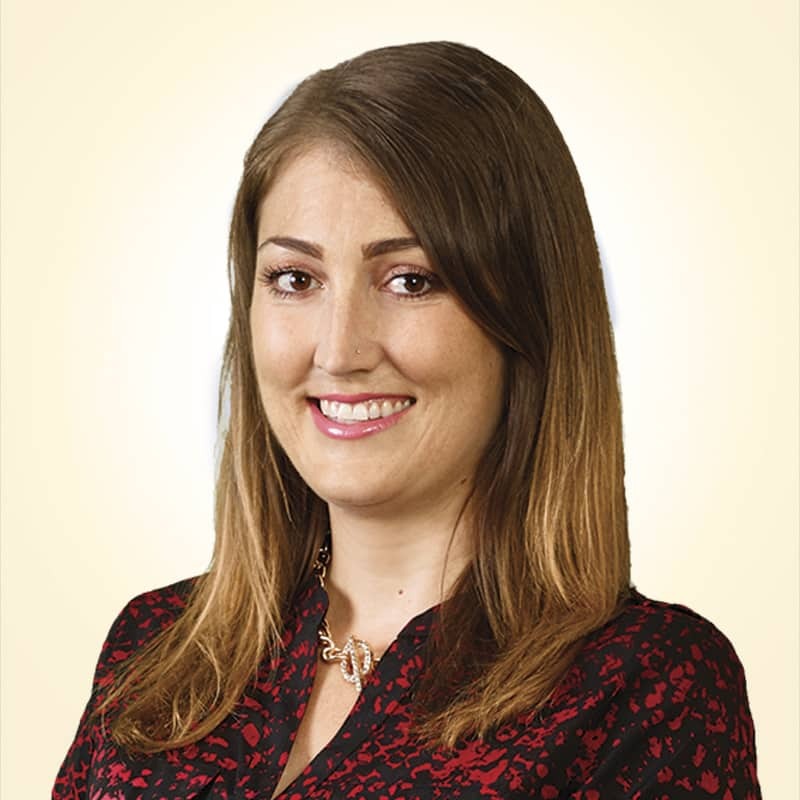 Christie McKeown is a Personal Injury Law Clerk at HSH, working closely with many of the HSH lawyers. She joined the firm in 2012, having worked as a legal assistant for HSH and has extensive experience as an administrative assistant. Christie enjoys working in the area of personal injury law because it is one of the most fulfilling areas of practice. It allows her to have a real and important impact on the lives of injured people and their family members. Clients know they can trust her to keep the details of their case organized and on track. She is diligent, highly professional and extremely dedicated.